Lots of people want to know how you compare Roth IRA vs. traditional IRA accounts. As David Moore notes, they are very different and those differences can have important tax consequences to you! 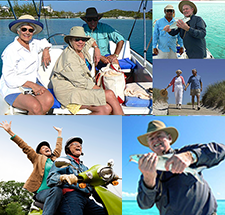 Today, we’re talking with David Moore, Co-Founder of IRA Advantage, a firm that specializes in truly self-directed retirement accounts. David, let’s compare Roth versus traditional IRA. David Moore: Great question, I think it’s something that’s a lot simpler than is perceived. But traditional IRA funds are just pre-taxed money growing tax deferred, where Roth funds are taxed money that grows tax free. So, one little change makes a big difference in where you are. But once again, traditional is pre-taxed growing tax deferred, so you pay tax at the end of the day. Still normal income tax on all distributions. Where Roth funds are taxed money that’s going to actually grow tax free, for the most part. David, maybe you can give some good examples of each? David Moore: Sure. Well, the reason I said tax free for the most part in Roth funds is, on leveraged investments, if you go buy a piece of real estate even with a Roth IRA then you’re going to pay tax on debt-financed income or gains. So, any income or gain attributable to other people’s money, you’ve got tax exposure on. But the big reason you want Roth funds, is one of the custodians tells a story of somebody in the tech world starting a tech business with a Roth IRA, and they put roughly $10,000 into this thing, and they ended up selling the business for a billion dollars. Well, what was the tax on that disposition? It was taxed money growing tax free, so nothing. That’s a pretty darn attractive and compelling story. Now the issue is, when you do these conversions, obviously as we get older, you’re probably less inclined to do the conversion. If you’re younger, maybe you want to do that. And really, it’s a question of what kind of investment you’re going to make. If you expect some investment to have very explosive growth, obviously Roth money’s going to be a very attractive thing for you. If you’re getting older, and you don’t have as much upside to your investments at this point, then that Roth conversion can be something that’s sort of unnecessary. You sort of have to look at it, and say, “Gee, if I’m going to do this conversion, how do I pay for that conversion? And what am I going to do with this fund?” So, make sure that you can rationalize what’s going on there. And for the most part, things were left relatively unchanged with tax reform on this topic, too. With something as important as your retirement, you can’t afford to guess or be unsure. 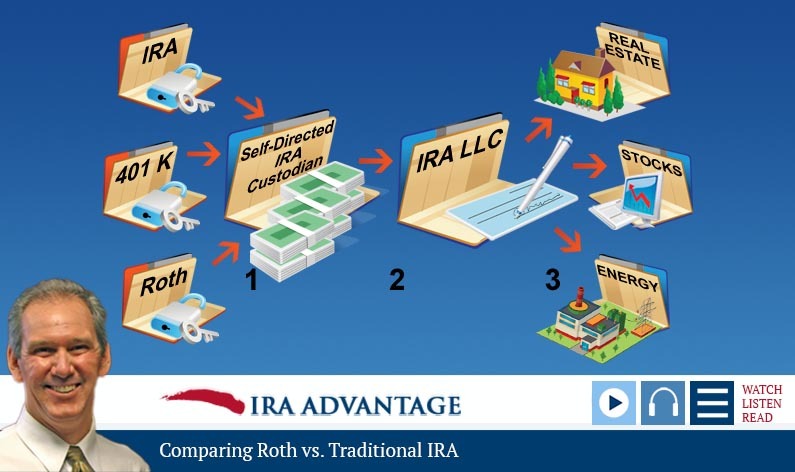 For example, Roth IRAs are very different from traditional IRAs—be sure you know the differences before you decide what is best for your situation and investing goals.